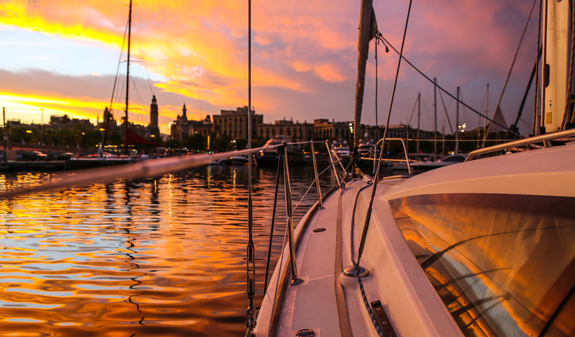 Can you picture yourself enjoying a glass of wine or cava on board a modern yacht at dusk? 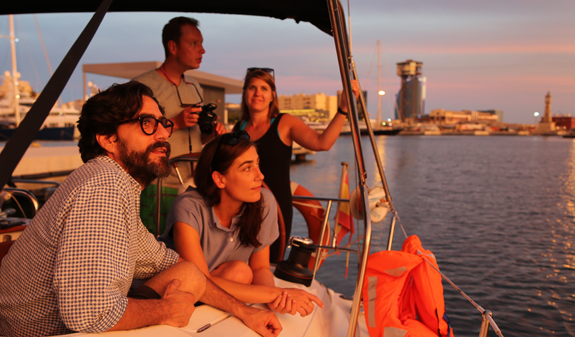 On this tour, you'll set sail from the old harbour, the Port Vell, and sail along the coast while you watch the sun set. A romantic trip you can't afford to miss during your stay! 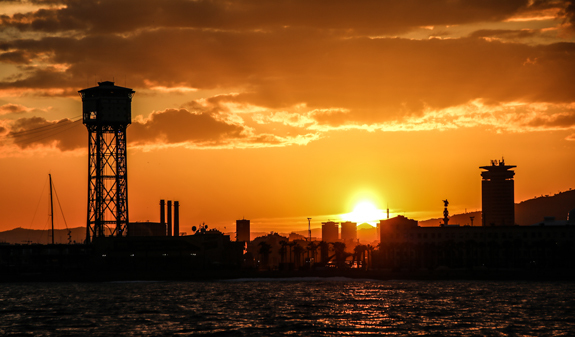 You'll enjoy spectacular views of Barcelona when the sky is getting ready to usher in the night. You'll see how the city changes colour and its skyline is transformed while the sun sets. An experience you can accompany with a glass of cava or wine and a light snack. Unmissable! 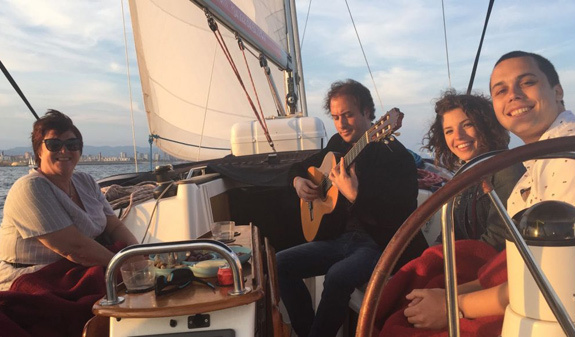 2-hour Sunset tour of the Barcelona coast on a 12-metre-long yacht. Includes wine, cava, snacks and fresh fruit. 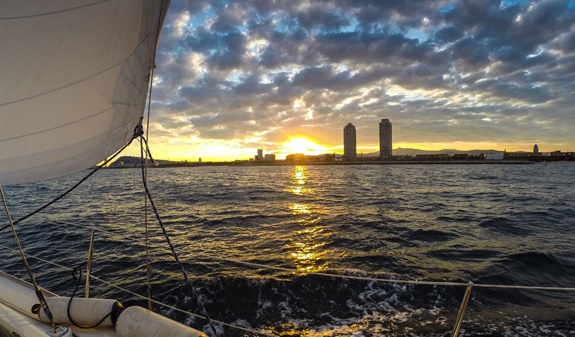 Private boat hire with a professional skipper and guide, 2, 3 or 4 hours. June and July, at 8pm. 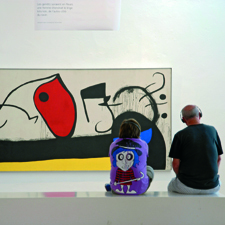 Meeting point: Moll de la Barceloneta, 1, next to Museu d'Història de Catalunya. Metro: L4, Barceloneta. 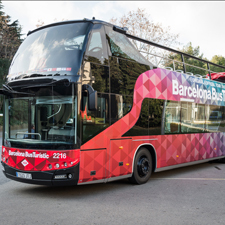 Buses: 14, 39, 45, 59, 64, 120, D20, V15 and V17. Free for children aged under 3.